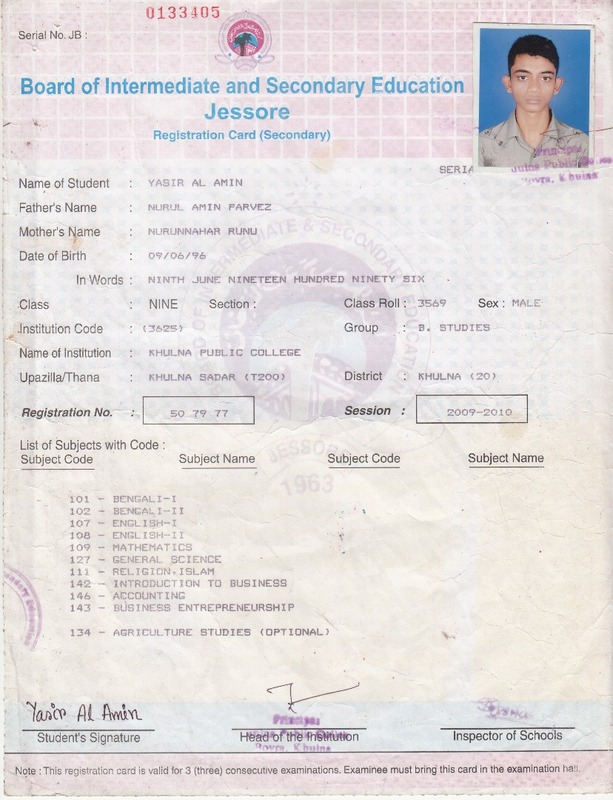 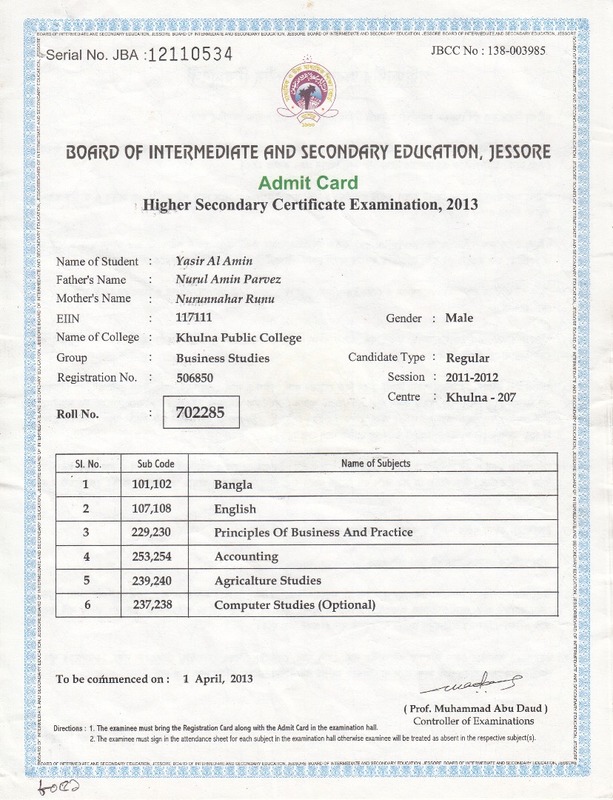 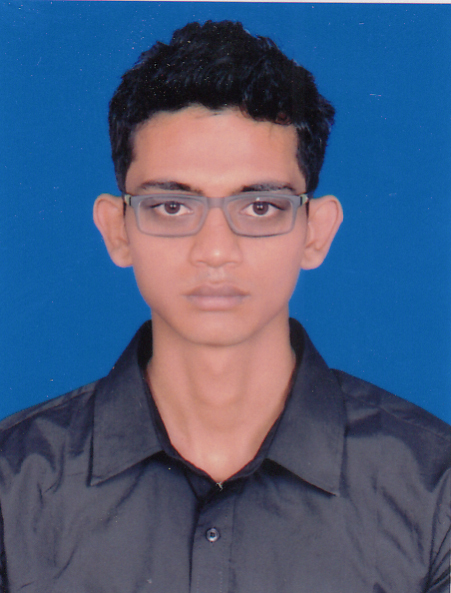 i am acomplete my ssc and hsc exam from a reputed university . 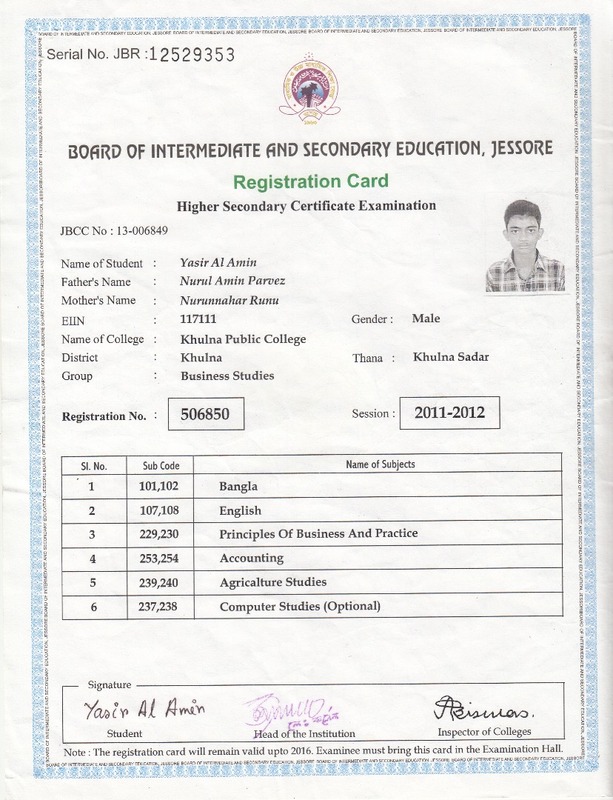 you can check that on website. 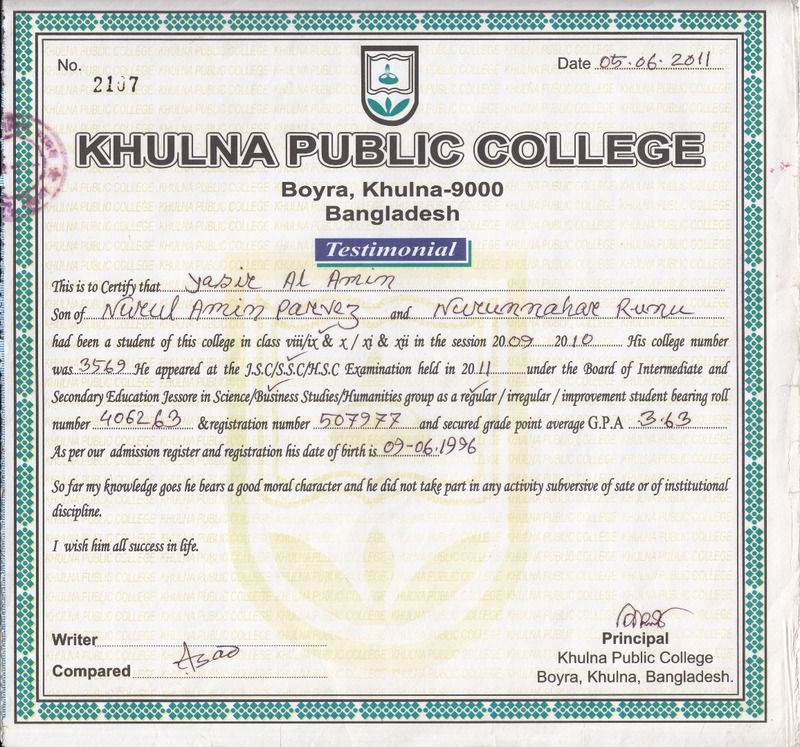 my ssc grade was 3.63 and hsc was 3.70. i can talk fluently and understanding also.